The end of the line at Class 502. 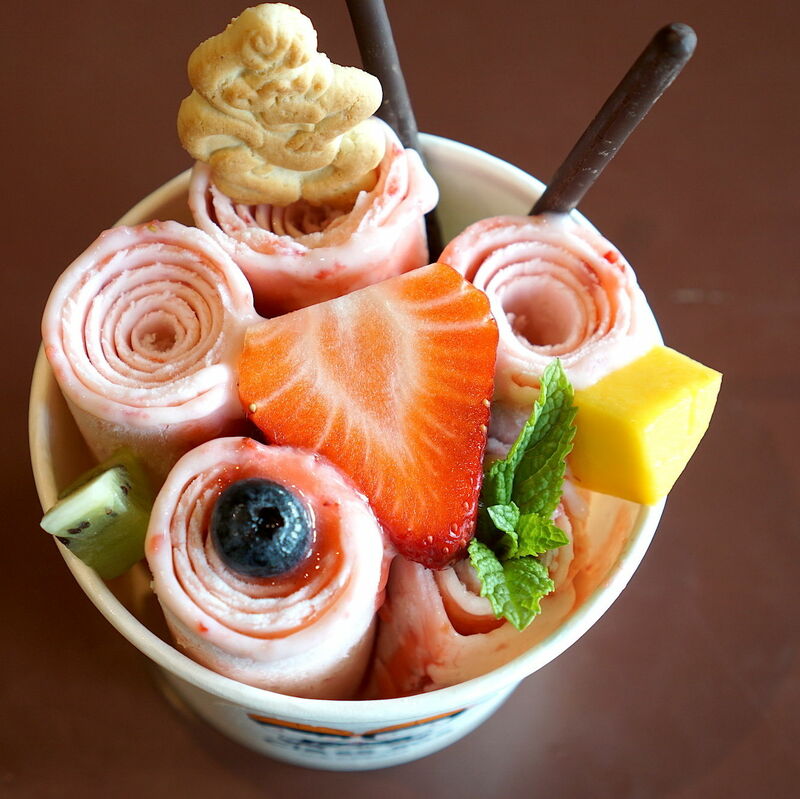 The first time I visited Class 502, the new spot in Chinatown that specializes in a frozen dessert called “rolling ice cream,” there was a long line of people standing to the side of the counter. Everyone was watching, videotaping and snapping photos of the two guys who were making the ice cream. 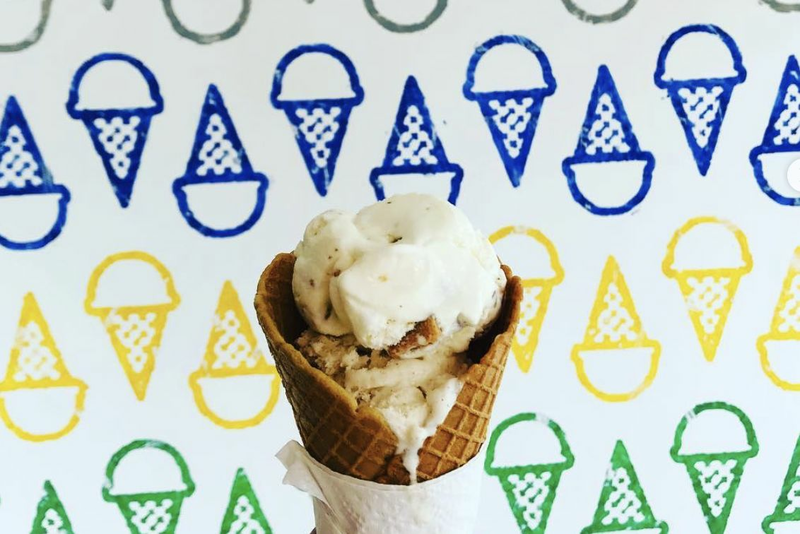 Both worked at a rapid pace, frantically so, it seemed, spreading, smashing, rolling and finally scooping up each delicate ice cream roll into a small round cup, before adorning it with fresh fruit and a small animal-shaped biscuit. It was approximately 5 p.m. that day, and when I asked the girl behind the counter what the wait time would be, she told me “about 30 minutes.” I shook my head in amazement and left, planning to come back at a more opportune time. Unfortunately, due the popularity and novelty of this new dessert—a Thai import that’s already become something of a craze in New York City—my best laid plans were not to be. I returned around 3 p.m. midweek during spring break. The line was even longer, and the wait, estimated to be 45 minutes, ended up being more like an hour. 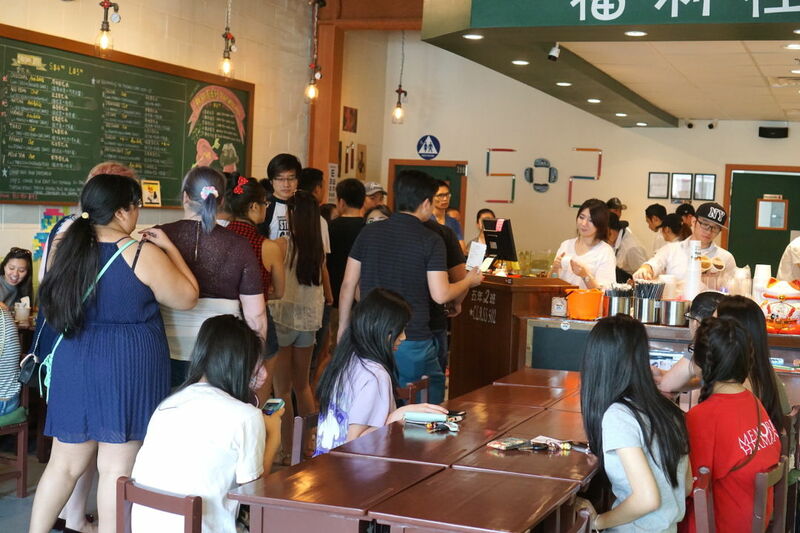 Class 502, which occupies a small corner unit in Dun Huang Plaza, opened in October 2015, offering boba milk teas and shaved ice. The space is as cute as can be. The tables are custom-made, dark brown desks modeled after those found in classrooms all over China. The menu is an elongated blackboard with items handwritten in pastel chalk. 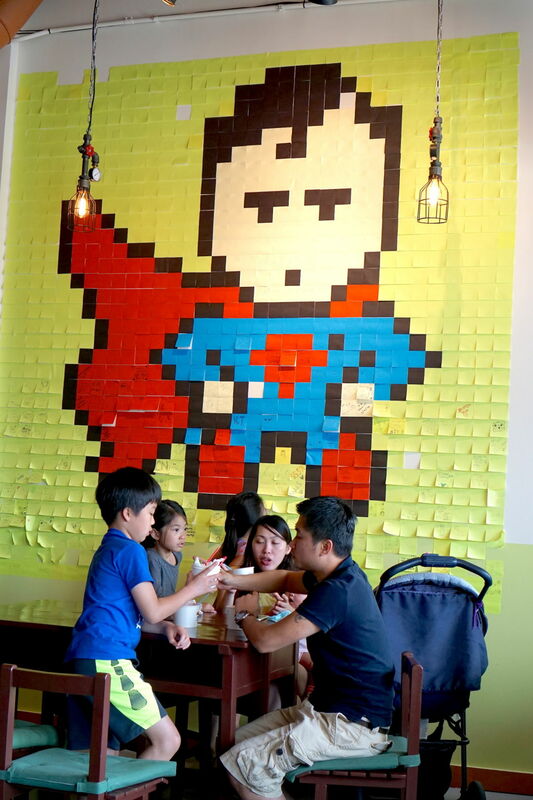 For art, there are posters suspended on a long wire and a wall mural of a superhero made entirely of Post-It notes. Some of the Post-Its have fallen off, while others are scribbled with customers’ social media handles and random messages. The owners, Jennifer Zhao and Jerry Liu, are both Chinese by descent. Zhao graduated with a business degree from Missouri State University in Springfield, Missouri, moving to Houston in 2009, where she proceeded to open three boba tea shops around town. The three shops have been sold so that she and her husband could focus on Class 502, with the thought to building a franchisable business. Owner Jerry Liu and some green tea rolling ice cream. 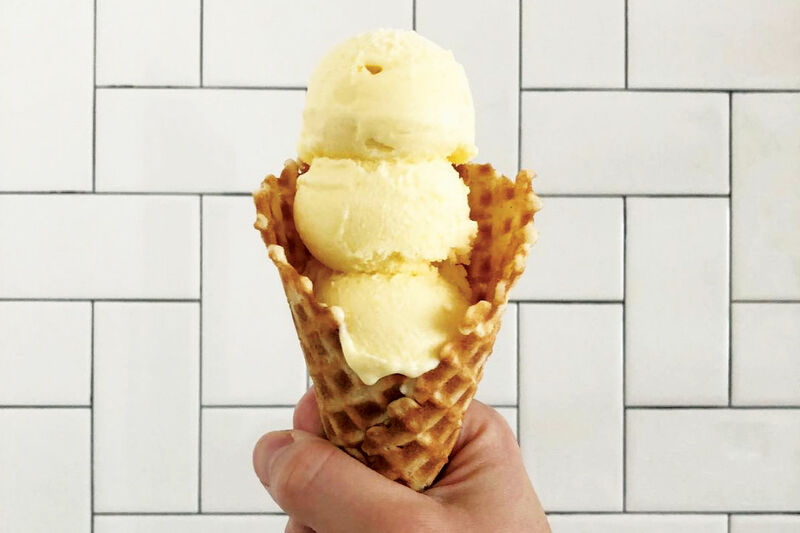 And it looks like they’ve struck gold with this rolling ice cream concept, which was just added to 502's offerings three weeks ago, on March 1. Straightaway, via word of mouth and social media, demand was off the charts, with average wait times clocking in between 30 minutes to one hour, often longer. Much of the reason for the long wait is the fact that it takes approximately three minutes to craft each custom-made cup. 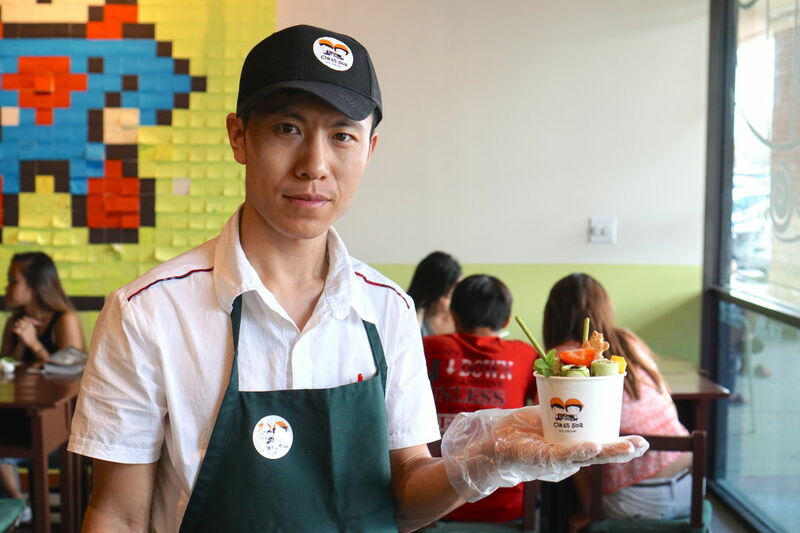 “Most people come in groups or families, so one order is usually for several cups at a time,” says Zhao. “We might have 50 orders that come in 10 minutes, so it gets backed up quickly,” she explains. In fact, she was hesitant to offer us an interview because she was afraid they couldn’t handle demand that might arise from publicity. Mindblowing Matcha rolling ice cream. After the overwhelming response of the first week, Zhao added two more rolling ice stations for a total of four spots where the desserts can be made. Demand has kept steady, however, as it seems like everyone wants to get a taste of the inventive frozen treat. 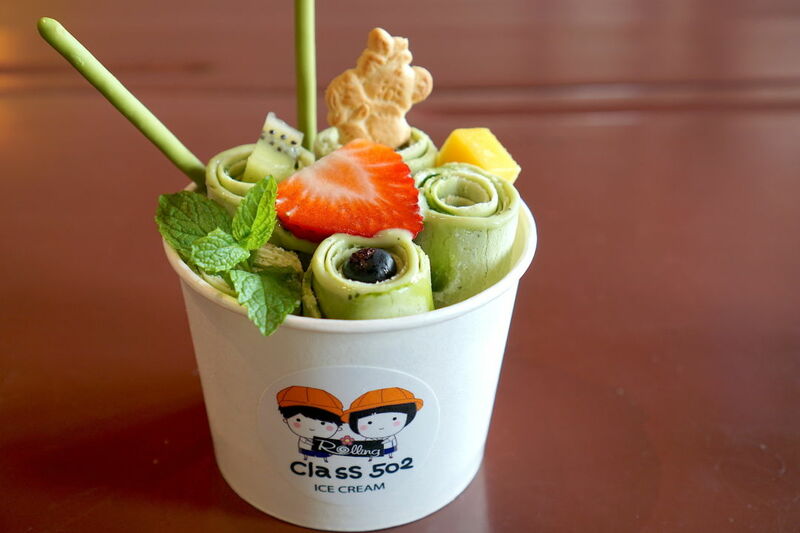 Currently, Class 502 offers six rolling ice cream flavors, with a plan to come up with a new flavor each month. The current flavors are Mango Madness, Mindblowing Matcha, Classy Coffee, Cookies ‘n Cream, Sassy Strawberry-and-Banana and Berry Berry. 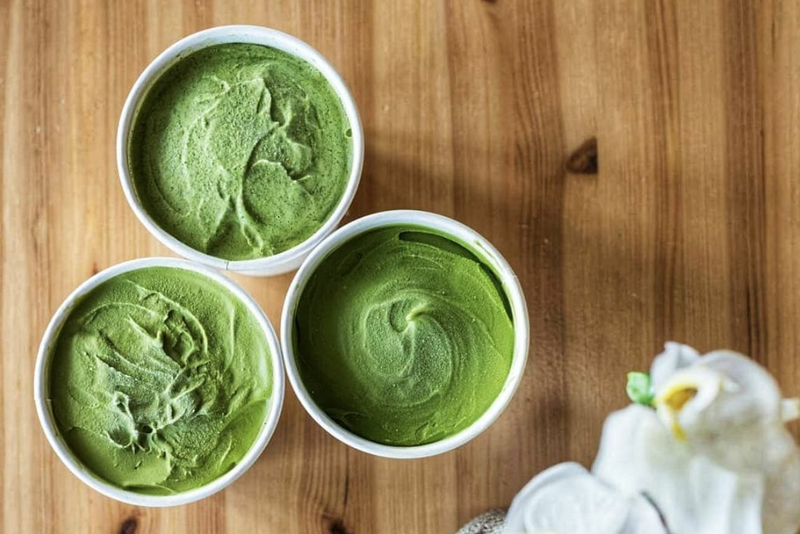 The most popular flavor to date has been the matcha green tea, which is indeed delicious. The texture of the ice cream is incredibly smooth. It had a plump, creamy mouthfeel, and was sweet but not overly so, tasting mildly of matcha green tea. 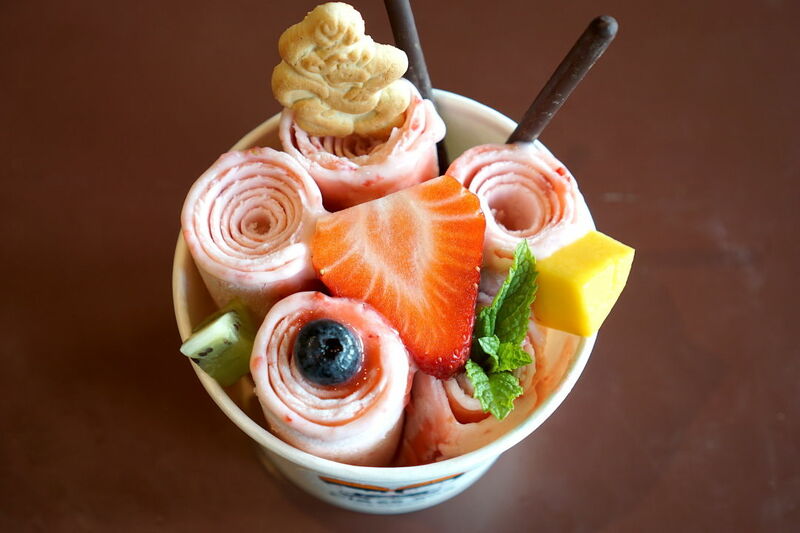 Sassy Strawberry-and-Banana rolling ice cream. The strawberry and banana flavor also had that homemade, just-churned taste. It reminded me somewhat of the ice cream at Marble Slab Creamery. Plant Green Tea is also worth a taste. “Each cup is fresh and handmade. We use organic fruit—mango, kiwi, fresh strawberry and blueberry. Even the little cookie is organic,” says Zhao, explaining that she wanted to offer a wholesome, healthy treat, the kind that she would feed her 16-month-old daughter. The bottom line: Was the ice cream good? Yes, very much so. Did it taste any different than other ice cream already out there? Not really. Was it worth the wait, then? 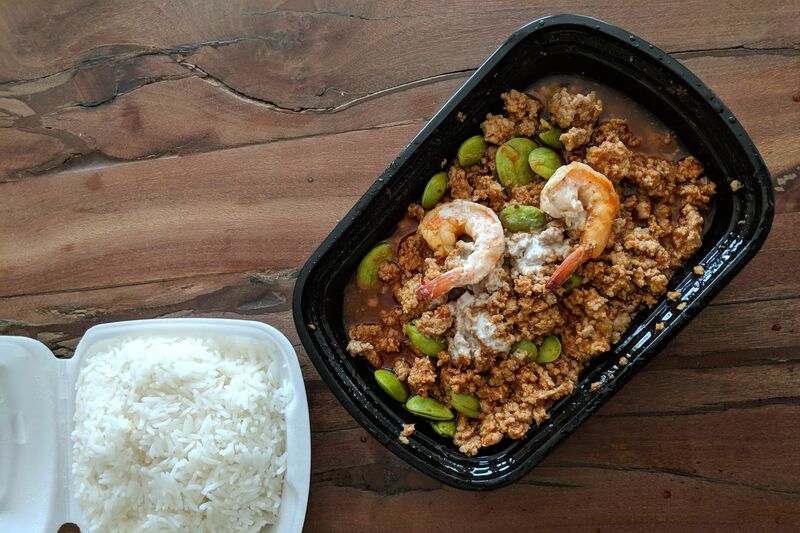 Since there’s nowhere else in Houston that’s doing it at the moment, you’ll just have to try it to decide for yourself. As long as you anticipate a wait of 30 minutes or more, you’ll be fine. 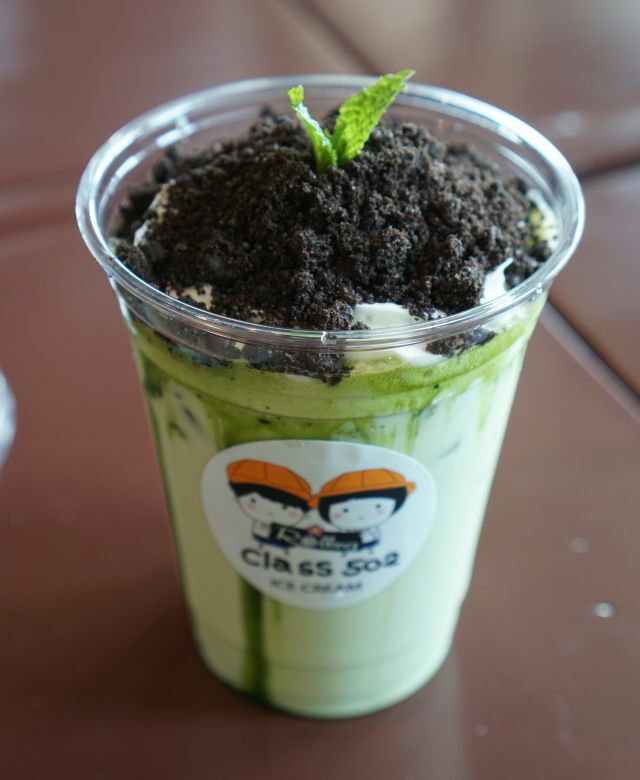 While you’re waiting, you might want to try their Plant Green Tea, a matcha milk tea topped with Oreo crumbles that looks like a little potted plant, or the durian shaved ice—two more 502 specialties well worth a try.